Gary has worked in digital design, advertising and brand experience for the past 22 years, creating user experience and design at Apple, Sapient and AMV BBDO. He has worked with many brands and organisations including: Apple, Tate, ICA, Metropolitan Museum of Art, Guinness, Heineken, The Economist, BBC, Coutts, IBM, Unilever, HSBC, Louis Vuitton, Perrier, Vodafone and BMW. Gary practices design and creative writing and pairs this with Brand Strategy and User Experience. He studied post graduate level at Portsmouth University in European Media. 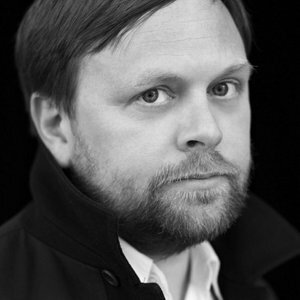 And is an active member of D&AD – he was selected as a judge for the D&AD Awards 2012 and Black Pencil. Gary has extensive global experience and worked for some of the most innovative and respected brands in the world. He has been operating at the executive level for 9 years and pairs his executive business experience with the very best creative thinking. He currently leads a digital product consultancy called Grampy in London.